The industrial style has become popular over the years for it’s timeless designs. This sort of style usually comes with a mix of materials, which include wrought iron and wood. 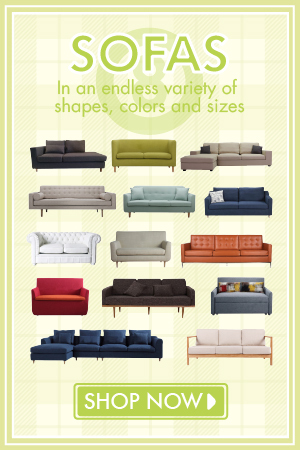 The furniture pieces in this style takes you into the homes of New York Apartments with the big open loft style. People in Hong Kong yearn for big open space especially since most Hong Kong Apartments have tight compact spaces. To help you add a touch of industrial feel into your home, we would like to introduce you to the Hudson Industrial Solid Wood Console Table. 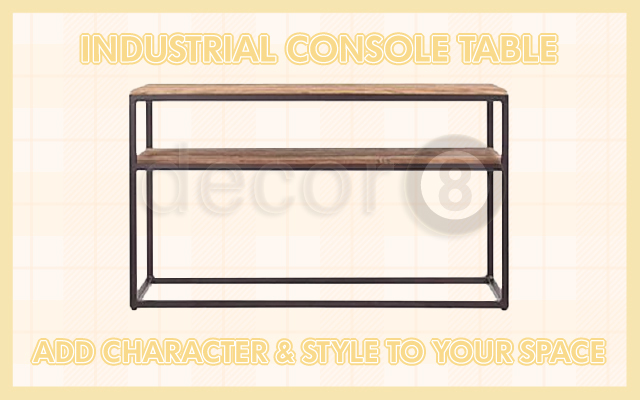 This industrial console table can add character and style to your space. The Hudson Industrial Solid Wood Console Table with Shelf is made from reclaimed solid wood boards with a rustic industrial finish. Like most of the other industrial pieces in our collection, this is made with a wrought iron frame to create a loft industrial feel. The materials used in this piece makes it sturdy and strong, which is made to last for an extended period of time. The great thing about the Hudson Industrial Solid Wood Console Table with Shelf is that you aren’t limited with placement. It makes a perfect addition for entryways, living rooms, dining rooms, bedrooms and work areas. Placing them near an entryway allows for some storage space for setting down your bags and shopping as you return to the apartment. This is particularly nice especially if you don’t like setting your items down on the floor. If you like the Hudson Industrial Solid Wood Console Table with Shelf then we would advise you to drop by one of our showrooms. 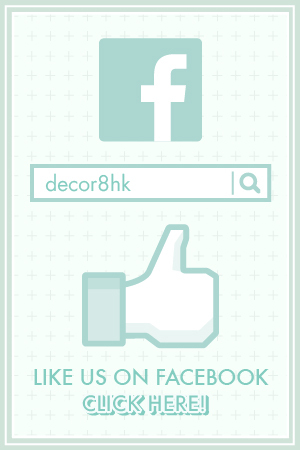 There you will find all sorts of items that would look amazing with your console table. 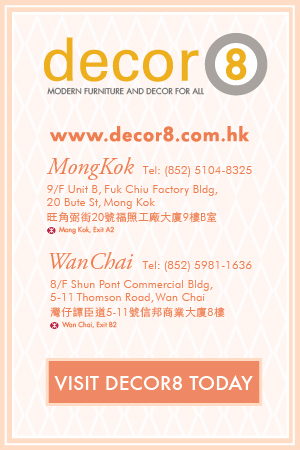 The staff at Decor8 Hong Kong furniture can even give you some helpful advice. This entry was posted in Console Storage Units and Side Cabinets and tagged compact, console table, console table hong kong, industrial style, solid oak, solid wood, stylish, stylish console table.